You travel with an open mind and open heart. You are willing to experience a place as it is. You think all inclusive travel packages are for wussies. You are annoyed by hordes of tourists demanding to have a good time while tromping over local culture. You prefer the side roads and local foods to tourist traps. You aren’t made of money and low budget / high experience is your ideal travel plan. You have respect for the people and places you visit. This guide is written for you. Aloha! Maui is called The Valley Isle and it’s verdant beauty and relaxed atmosphere make it a wonderful place for both respite and adventure. 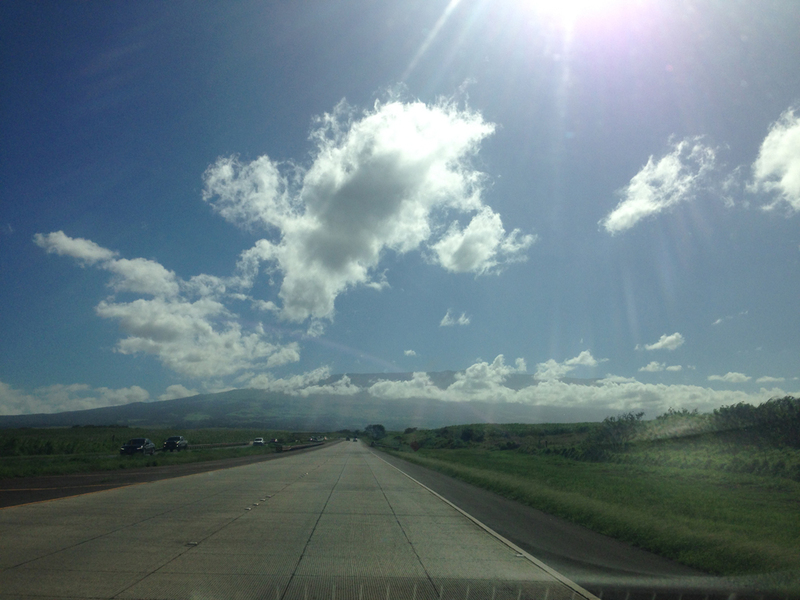 Maui has plenty of beach, jungle and volcanoes so be ready to spend most of your time outside. People are generally, warm and friendly – they live in paradise after all and community is at the center of life on the islands. If you are invited by a local to their home or an event, consider this a great compliment and go! Embrace aloha and you will enjoy your stay for sure. Mana is a Hawaiian word for spiritual force akin to the Chinese term for qi / chi. Some places & people have more mana than others, while nothing on this island so far has given me the heebee jeebies I have found some places that feel like they have more mana flow than others. Take that as you please – it’s really difficult to describe in that ‘you have to be there’ kind of way. I finally ventured “upcountry” which is up along the outside of the Haleakala volcano crater. It’s always cooler there and it’s where a lot of the farms are. The drive is impressive and breathtaking in both fun and scary ways. The highway to upcountry towards the top of the Haleakala Crater. I visited the much famed Ali’i Gardens and spent the rest of the morning checking out art colonies and out-of-the way places that my friends recommended. The drive was impressive and luckily the tuna can and I made it there and back. I’m totally addicted to local Hawaiian food which is a mash up of a bunch of different cultures. I stopped at the Pukalani Superette and grabbed some of the best local food I’ve had here – and it was super cheap too. Win! And here is a short video of the famed blowhole doing it’s thing. This has to be one of my favorite places on the island so far – granted I have *not* been to 2 of the most popular places, Hana and the top of the Haleakala crater. I went for a morning hike and ended up staying pretty much all day. 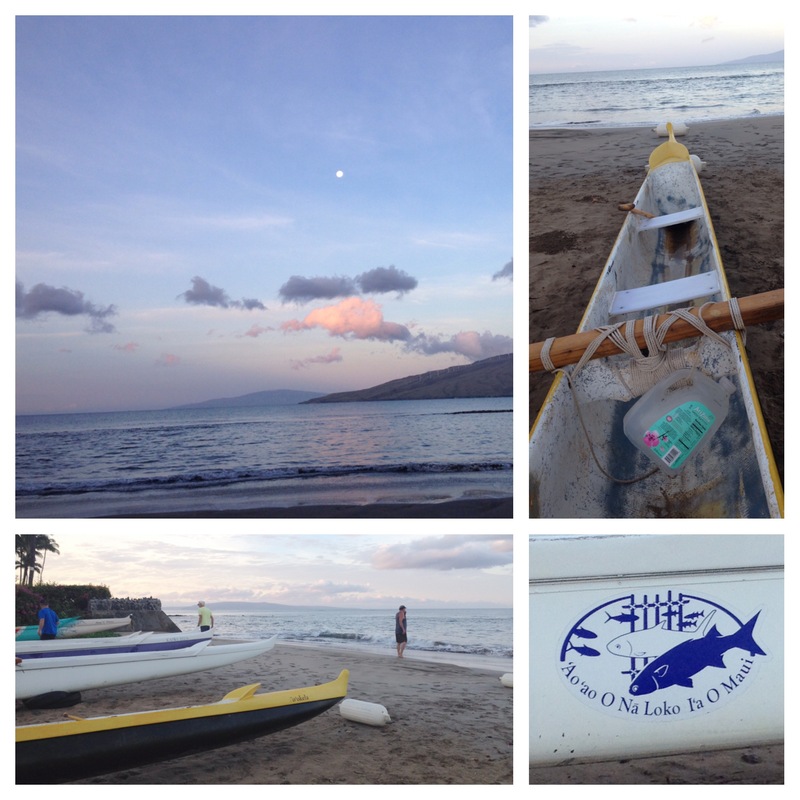 Keoneʻoʻio Bay is the end of the road past a very large beach park called Makena. If you have a tough enough vehicle you can keep going on the trail/road but it will be very tough going over scrub and lava. 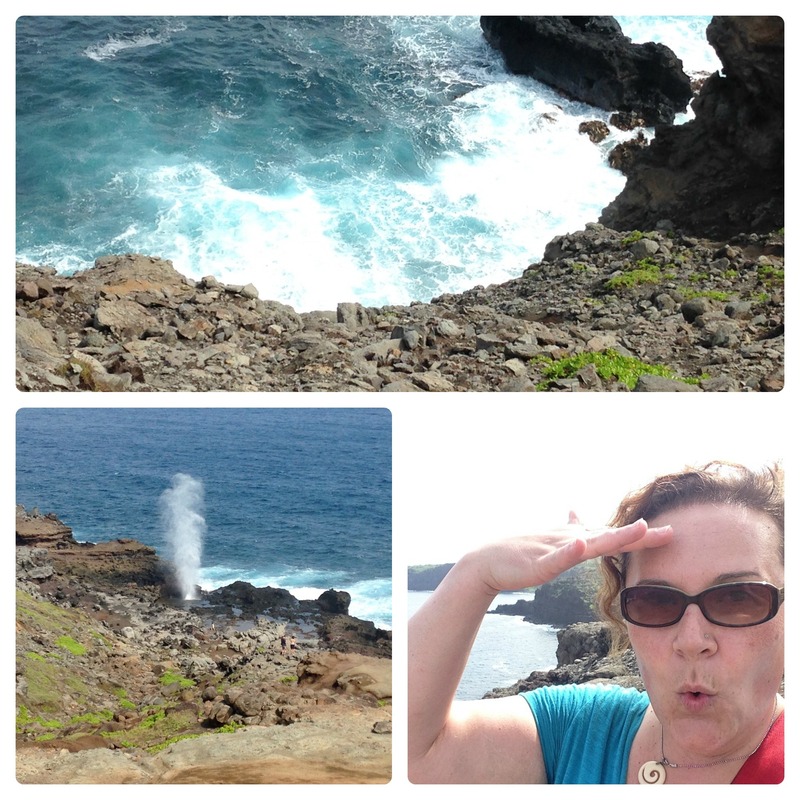 I hiked in and kept walking till I found a sandy bay to sit and have lunch. I can’t put specifics to it but I just felt really good there, like time slowed down and I felt like I was supposed to be there. The lava fields go all the way to the ocean and it’s a great place to fish. I hung out with a family of locals that was fishing there. Evidently they had started catching fish when I showed up so when I got up to leave they called over and asked me to hang out. I said sure – gimme one of those beers. It was a really lovely afternoon and I’ll let the photos tell the rest of the story. Great lil grocery with some “ono” foods. The mountains and lava fields. I found my happy place! Island time is different than mainland time and especially the hopped up city time I was living on before I got here. Seems every time I look at my watch, I’m surprised that it’s earlier than I thought. I want to post here more often but then I ask myself “Do I want to document my experience or do I want to go and participate in the experience?”. The answer of course is the latter. Also, I’m up early working and I go to bed early. A friend of mine here told me that 9pm is Maui midnight. I totally get that. 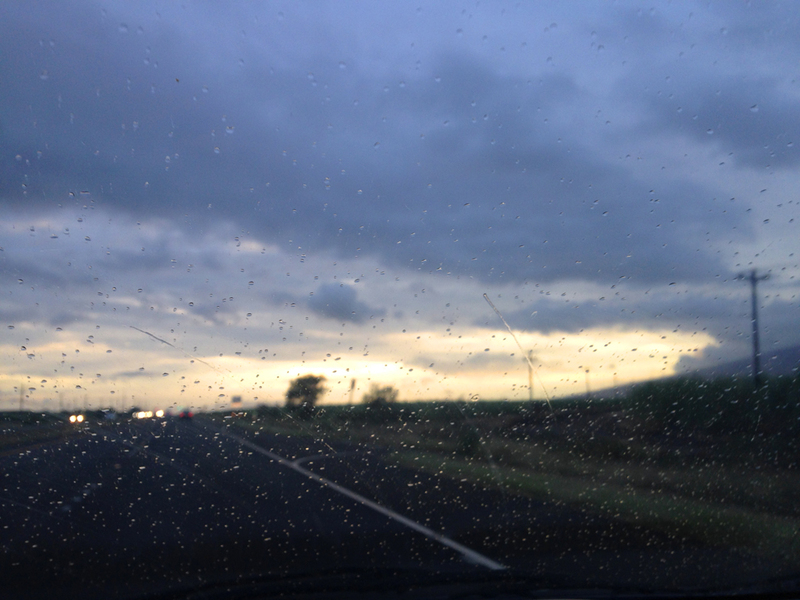 I was driving back from a trip to Kahului a couple weeks ago and marveling at the clouds hanging along the mountains (ok volcanoes), the setting sun turning them canary yellow and the shoreline slowly coming into view and realized it right then & there: Dammit I love this place! Here is a quick snap I took trying to capture the moment – but my phone is pretty lame with capturing the sheer gorgeousness of life here. Here’s the funny thing – I’m not even a huge fan of heat and humidity has never been my friend (note the curly hair that acts as a hygrometer by the level of frizz). Go figure. Weather here is pretty much the same daily 82 day / 70 night. I started paddling with a outrigger club and am totally in love with the sport! After my first outing I was initiated with a short Hawaiian ceremony. That was incredibly special. I just wish I’d started the week I got here. I’m really not very good at it but I am going to go out every day I can. I’ve seen flying fish, rainbows and plenty of honu (sea turtles) from the boat. It’s just the start of whale season so we take a device that we can drop in the water to listen for whale song. So far nothing – but a girl’s got to hope eh? Just getting out in the boat is amazing and the guys I’ve been paddling with are great. It’s quite a task to paddle through the waves and yes, it can be a bit scary but I totally love it. Why did I have to fall in love with a sport that’s not done too many places besides here? This is in my friend Satisha’s backyard. This aqueduct goes through the mtns.